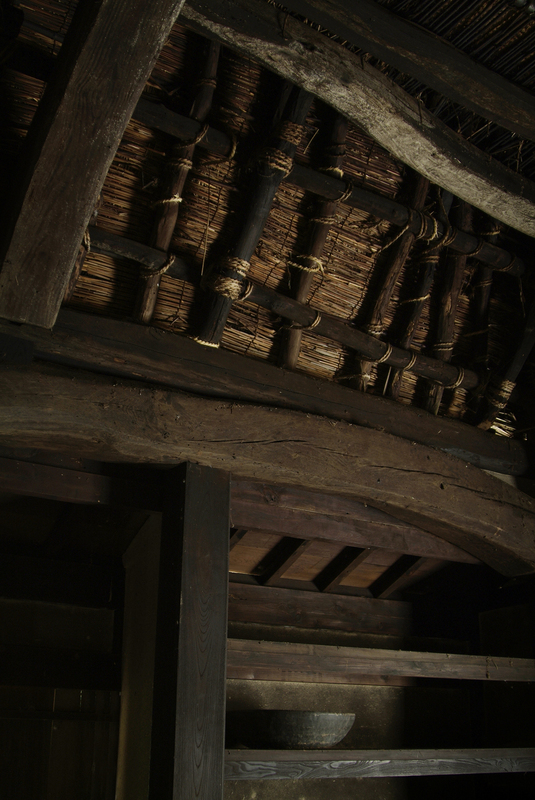 A private residence built in the early Edo period and dissembled and reconstructed in 1971, which is now designated a national important cultural asset. 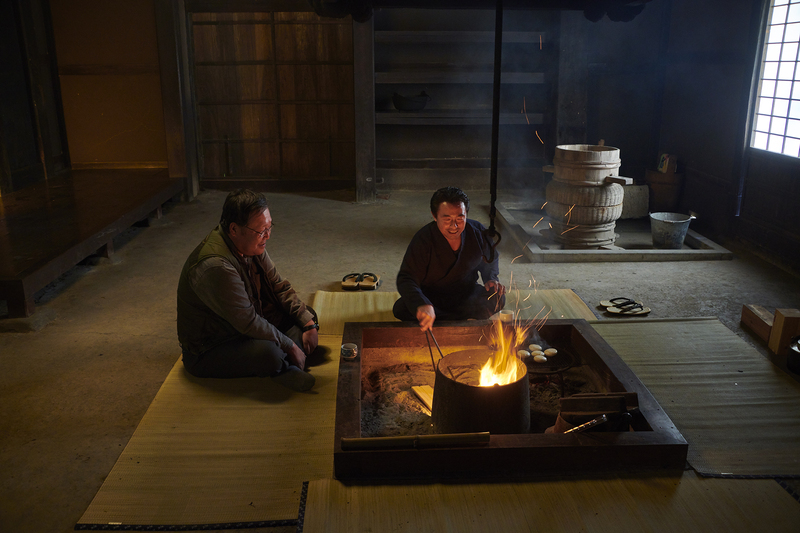 The Horiguchis are said to have been an influential lineage serving the Suwaazuki Shrine. 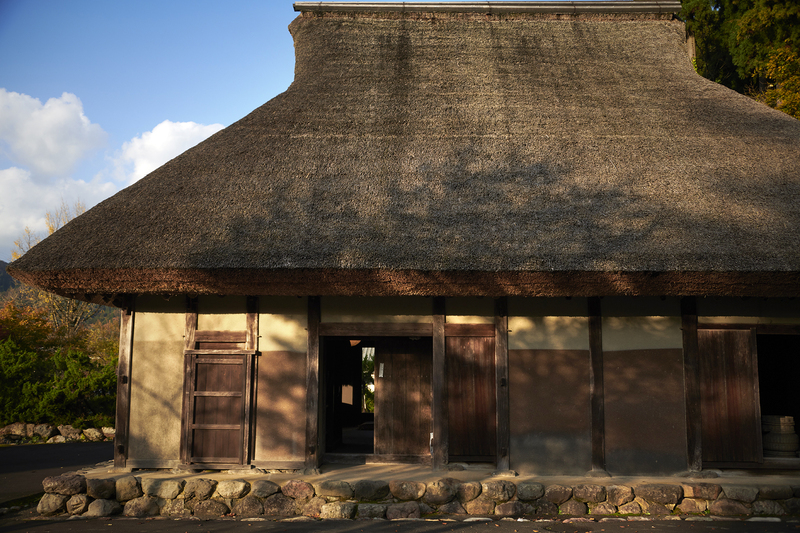 Here visitors can catch a glimpse into the livelihoods of the farming villages of the Edo period with the earthen floor parquet and sunken hearth maintained. 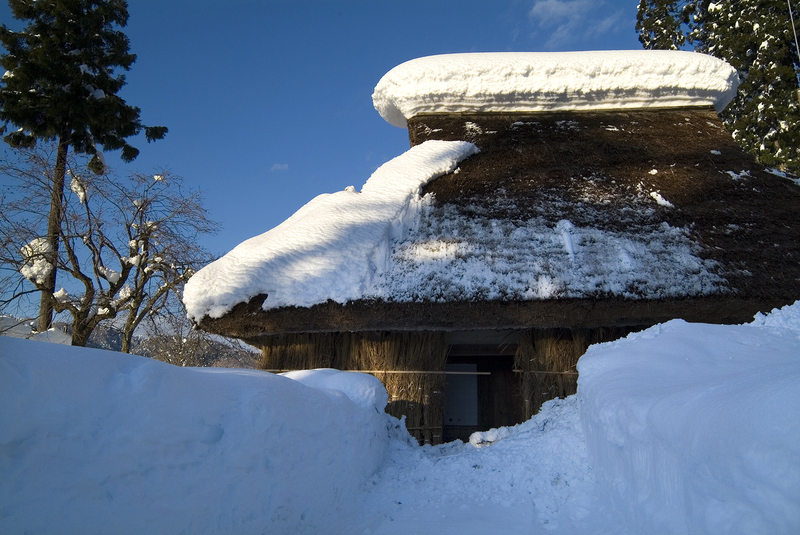 Keep an eye out for the sturdy construction, which was built to withstand heavy snows.